Green Tips - How to Maintain Your Home To Prevent Lost Home Value !!!!! We can Help !!!!!! Adding New Energy Efficient Stainless Appliances !!!!! Check Doors & Windows for Penetration Points . Give us A Call Or Email for More Info . !!!!!!!!! Give us a Call !!!! New Colors for Holidays !!!!! Bathroom Remodel for Holiday Guests !!!! 979-778-9446 Winter Rates !!!!!!! WINTER IS HERE !!!! Interior Drywall Repairs & Painting!!!! Bath & Kitchen Remodeling Time !!!! 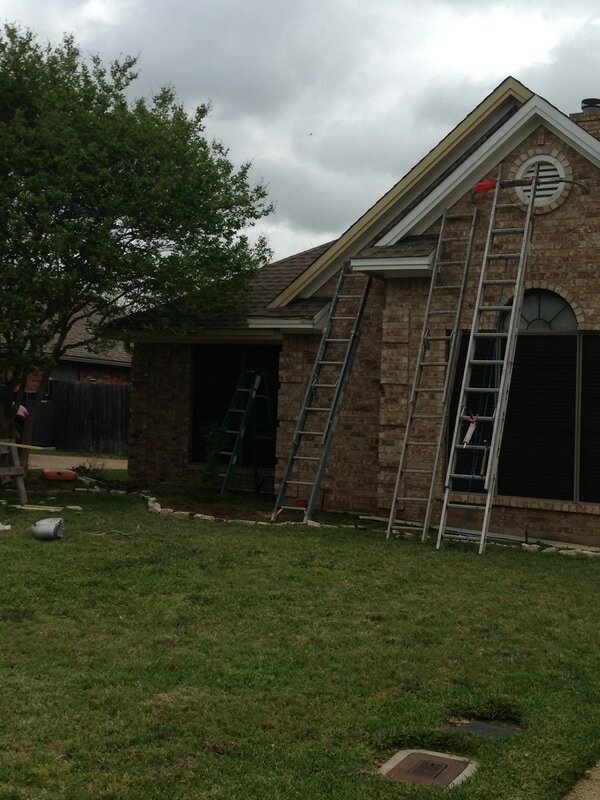 Exterior Paint & Rotten Siding Repair or replacement . Also caulk Ext . Windows to prevent air drafts !!!!!! Give us A Call !!!! !